Traveling is always easier when everything has a “place”. 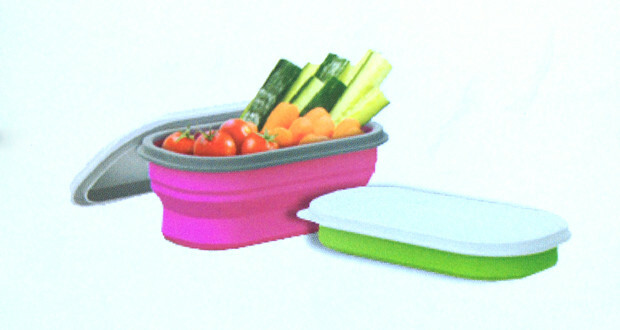 The Trekmates Lexngo series solve this problem for transporting dishes and food containers. Their products are made from the highest food-grade silicone, and fold completely flat when not in use. This means they take up less space, and you’ve got less mess to haul out with you at the end of your trip. This stuff is both attractive and functional – you’re going to love it. For more information on Trekmates, visit the Trekmates website.